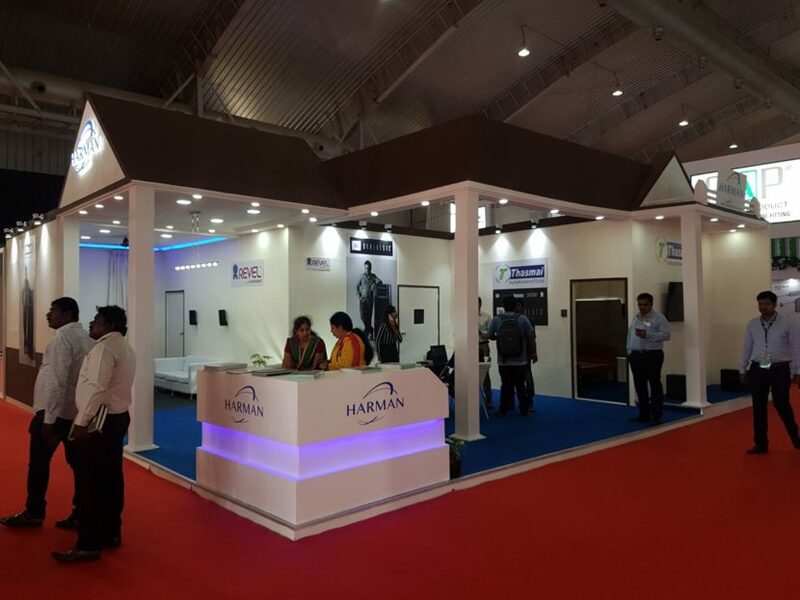 Thasmai & Harman Home Theatre stall in Acetech! Team Thasmai and Harman participated in Acetech 2017 showcasing some of the best Home theatre speakers in the world, with the full line up of Revel speakers as well as a 7.2.4 JBL Synthesis SAM system with Epson 4k projection! 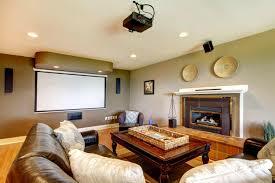 For great offers from Acetech, please contact 9880368001 to know more!